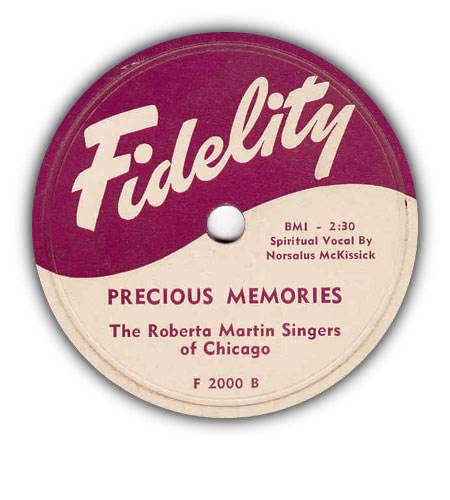 Fidelity was acquired by Art Rupe in 1951 and it became a subsidiary label of Specialty. Three gospel releases are known to exist, but the label also issued blues and doo-wop records. Both artists on Fidelity did not have any releases on Specialty. This page lists all known Fidelity gospel singles.